"WELCOME TO YOUR PRIVATE OASIS" This executive 3 storey home resides in a very exclusive community and surrounds itself in green space. Loaded w/high-end DELUXE finishings. 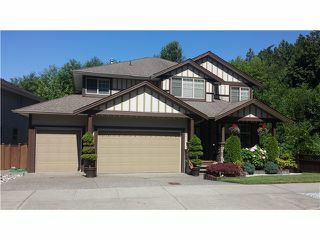 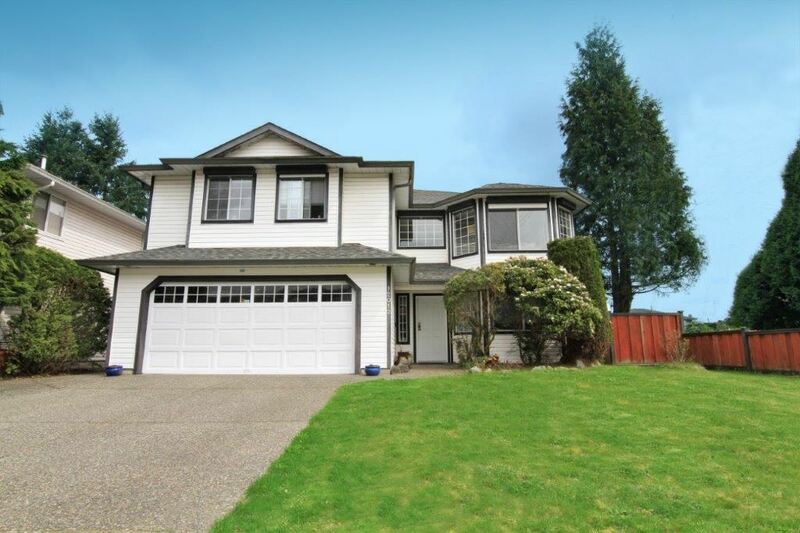 This beautifully designed home offers a great room concept withsoaring 18' ceilings and hardwood floors throughout. 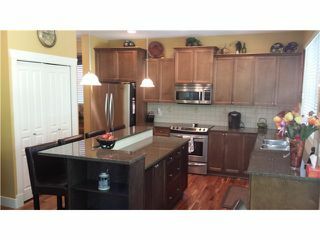 The gourmet kitchen comes with granite counter tops, breakfast island & stainless steel appl. 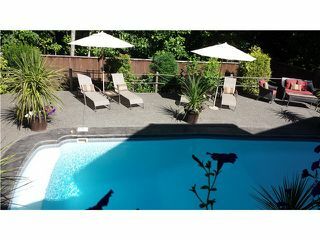 Off the kitchen is a WEST facing deck that overlooks the inground salt water pool. 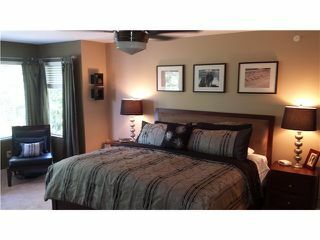 Upstairs are generous size bedrooms, loft & wet bar, the master exceeds 20 x 14 equipped with a 5 piece SPA-LIKE ensuite & walk-in closet. 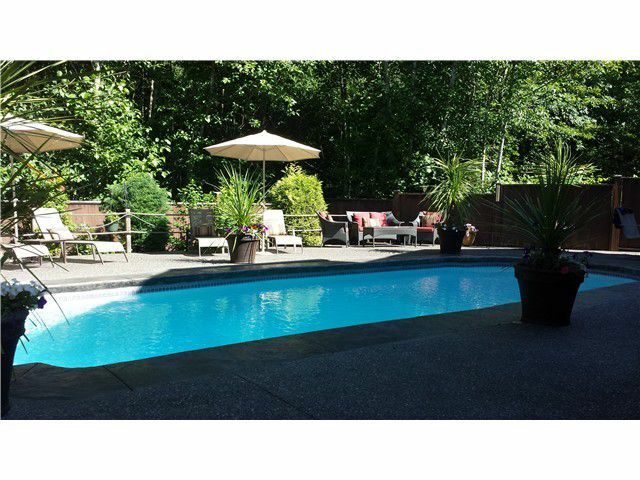 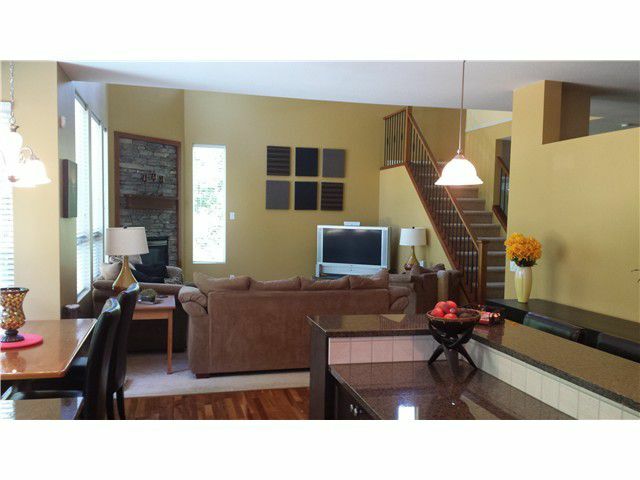 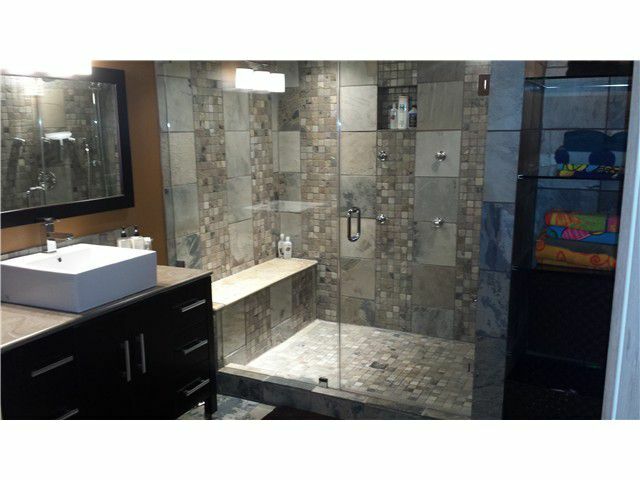 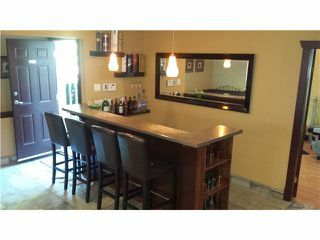 Downstairs is fully custom, with full bar, billiards room, theatre room, gym, bathroom & spared no expense.